We are here to serve you with a focus on customer service – from quotes for recycling programs to buying or selling regrind and obsolete materials. The first step in building an effective relationship with our partners is by performing an on-site assessment where we can discuss and evaluate your needs. 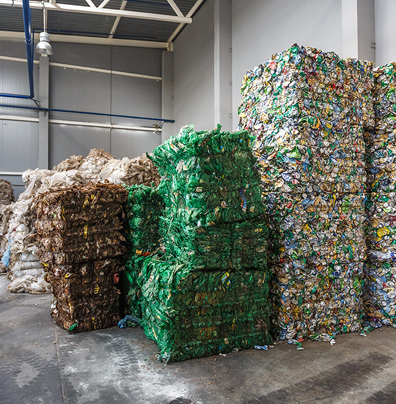 We believe that creating the most cost-effective and efficient plastic recycling program requires a commitment to getting to know your business, and our track record of success has reinforced this belief. Our testing and approval process ensures that the resulting plastic material processed at our facility meets all quality standards for reintroduction into your production cycle. After testing is complete, our reliable in-house transportation team will schedule one-time or regular pickups of your plastic scrap to be delivered to our facility in a timely manner. Material remains free of contamination. We have grinders that range from 30 HP to 200 HP. Our versatile equipment size allows us to be competitive at all quantities of tolling. 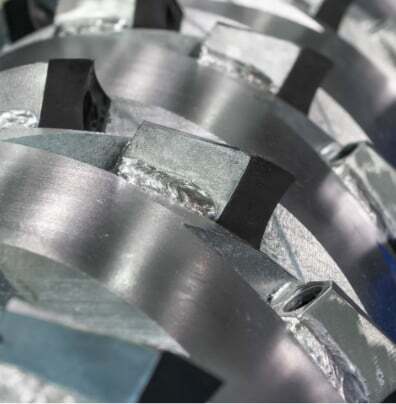 Industrial Resin Recycling specializes in part separation and disassembly. We can separate most co-extrusions and two-shot injection parts and can remove ferrous and non-ferrous inserts. Our process includes high-intensity friction washer, spin dryer, and a polymer recovery fine separator to remove any unwanted material fines. We can also run moisture test to ensure that we meet regrind processing levels. This will save the cost of the material and prevent the material from being landfilled. 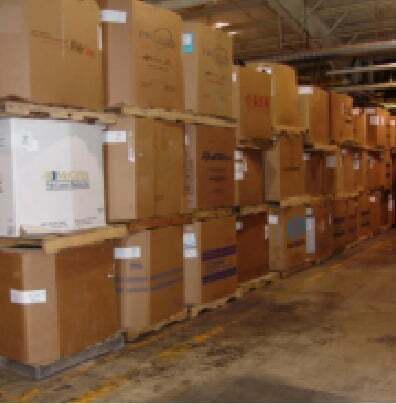 As part of our full-service approach, processed materials will be warehoused and returned at your convenience. Save space, money, and enjoy peace of mind knowing you have material reserves stored off-site that are just a quick phone call away. 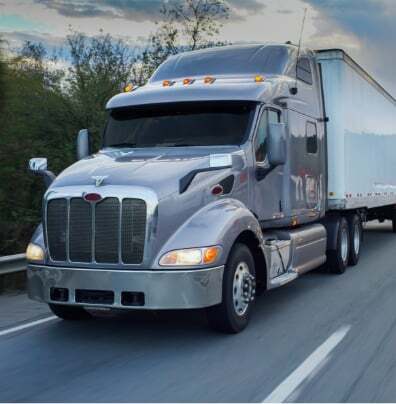 Our in-house fleet of semi-trucks allows us to provide quick, reliable transportation service to anywhere in our service area. Don’t let your scrap go to waste. With Industrial Resin Recycling, we have the hassle-free solution for reusing it, or turning it into cash! Schedule your assessment today!